a division of American Fire Protection Group, Inc.
DSS is your resource for access control systems and communication tools to help you interact with your visitors via intercom or telephones. Based off the needs of your facilities, we can install a complete system or specific pieces. 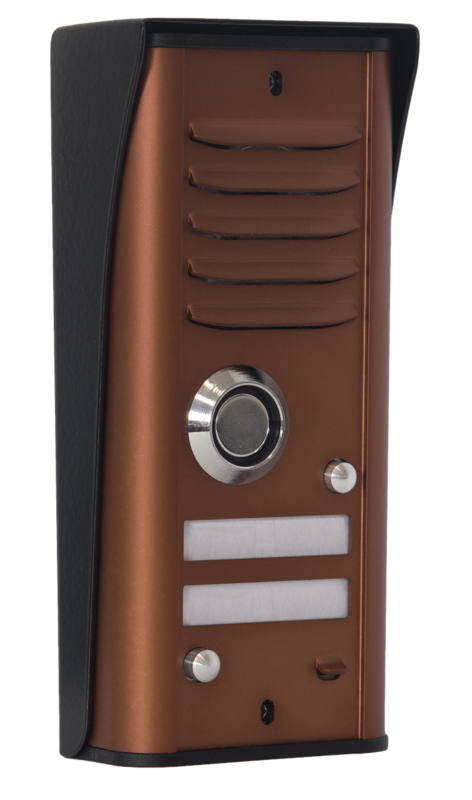 Intercoms (both audio only and video/audio) allow you to talk to a visitor and determine if they need access to your office. DSS also installs emergency phones in elevators, stairwells and garages. For multi-tenant buildings, a telephone entry system allows for the tenants to grant building access to their after-hours visitors. Contact DSS Security today to learn more about our intercom and phone systems and receive a quote for your buildings. ©2019 DSS. All Rights Reserved. DSS is a division of American Fire Protection Group, Inc.